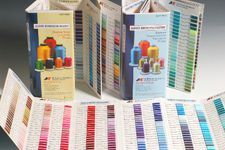 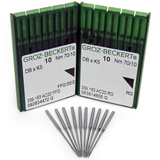 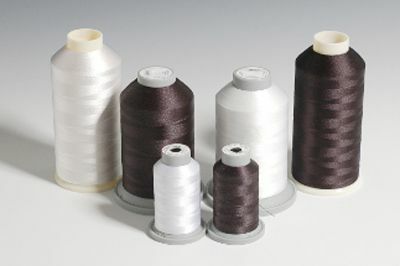 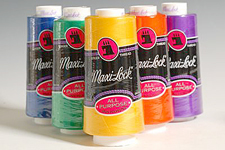 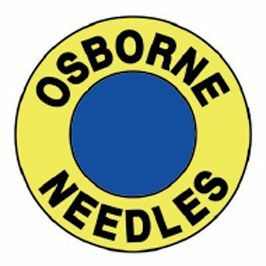 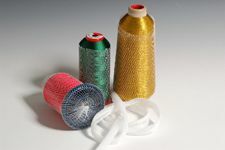 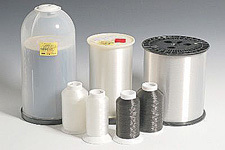 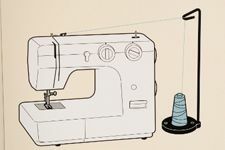 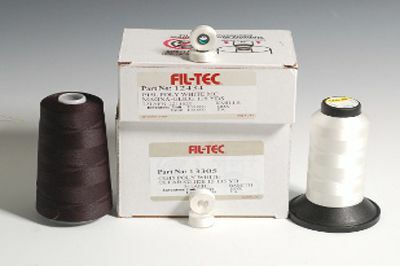 Robison-Anton polyester and rayon embroidery thread color cards at cost. 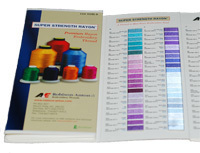 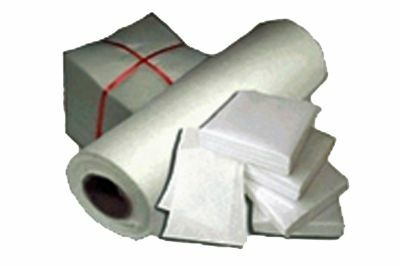 The Polyester color card lists solid colors and 'J' Metallic colors. 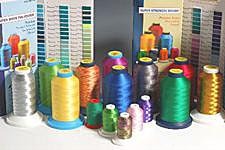 The rayon color card lists solid, variegated, and Twister Tweed colors.